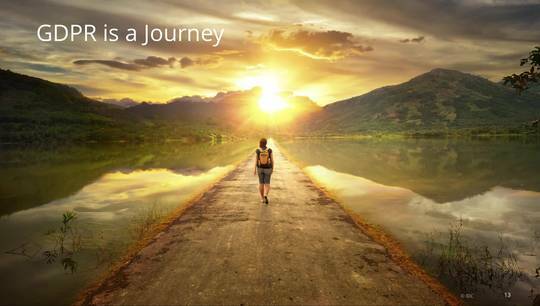 We kick off 2019 by starting a new chapter on the digital transformation journey and a discussion on how we multiply innovation and scale a technology revolution. 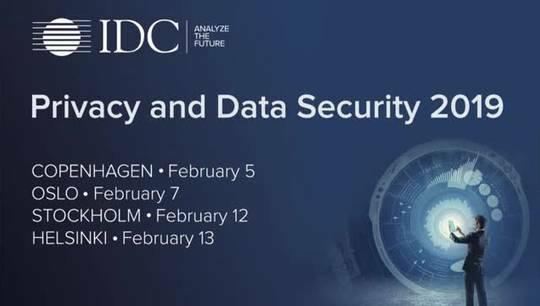 In this webcast, you will learn from IDC experts, what this means for the IT industry and their customers in the region. 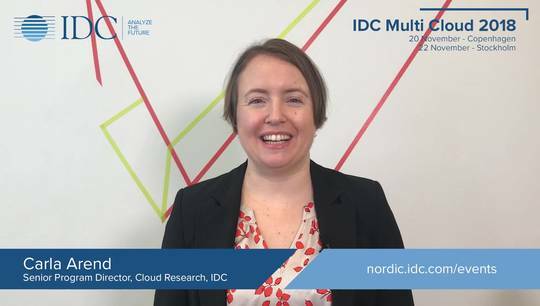 Last year, IDC introduced "multiplied innovation" as the mantra for the next chapter of the IT industry's 3rd Platform era — a chapter powered by the distributed and diversifying cloud, artificial intelligence (AI), app development and distribution platforms, interconnected code and data communities, and an increasingly powerful edge. In 2018, virtually every major vendor reacted swiftly to position themselves for the multiplied innovation marketplace. 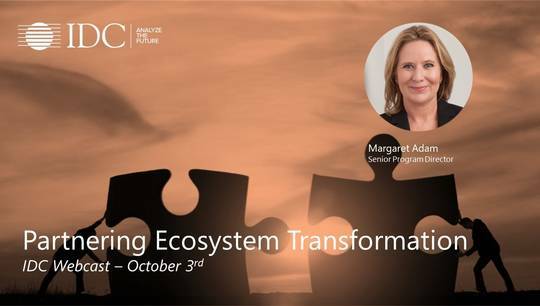 At the same time, leading enterprises in every industry pursued wholesale reinvention of their digital innovation capabilities to better compete and thrive in a "multiplied innovation world." 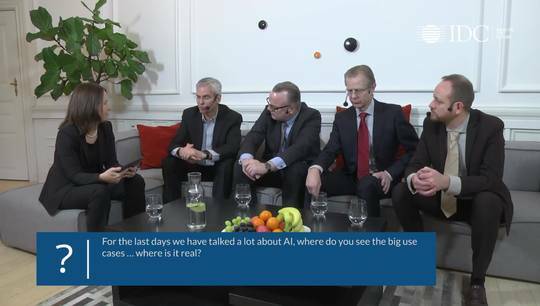 At IDC Nordic Directions 2019 webcast you will hear Philip Carter discuss how multiplied innovation will move from emergent to mainstream over the next five years, sharing IDC's latest research into which technologies, IT management practices, and business models it will take for enterprises (and their IT vendors) to dramatically scale up the pace and volume of digital innovation. 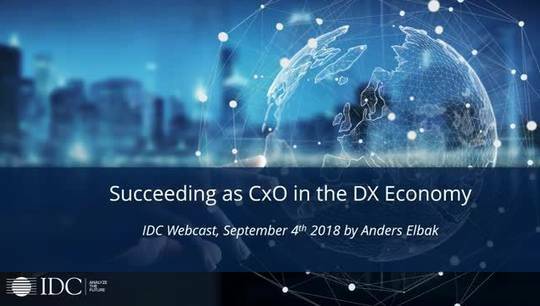 Together with IDC leading Nordic analyst we will describe what is no less than a "race to reinvent" — the economy, industries, businesses, IT architectures, innovation tools and methods, user interfaces, trust mechanisms, and the IT industry structure itself — to be ready for the onrushing digitized economy.